Summer tires vs all season is the question most people ask themselves in the spring. This is a very good question, especially if you live in a place with warm winter and relatively cold summers. To find the right answer you must know some info like: your car, personal preferences, driving conditions, your driving habits, etc. Also, you need to know what limitations and benefits have both these types of tires. 2.1 Summer tires in the winter? All Season tires are somehow between the summer tires and the winter tires. They don’t perform as good as a proper summer tire in hot summers neither as good as a proper winter tire in deep snow or freezing conditions. Thus these tires offer the best performance in the spring and autumn, where the temperature is between 1 and 9 degrees Celsius. All season tires provide decent performance in dry, wet roads and light snow conditions. They are designed for day to day drivers who lives in areas with warm winters and little snow. 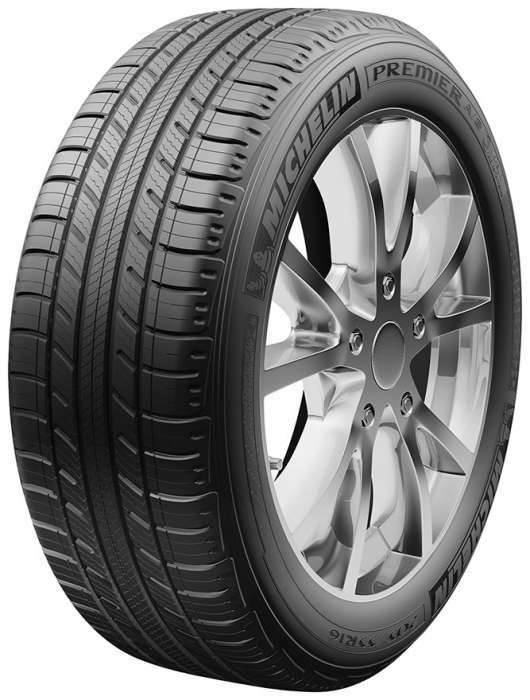 These tires are designed to offer a good balance between traction, braking and tread wear. Thus, all season tires will last longer than proper summer tires. You can find all season tires in lots of models, sizes, speed rating and load capacity, from small compact cars to SUVs or light-trucks. They provide handling, ride comfort and performance for day to day drive. All season tires perform decent in warm weather but quite poorly in hot temperatures. As the temperature rises the performance of these tires diminishes. They offer less performance, grip, traction and other capabilities like braking, steering and cornering, compared with proper summer tires. These tires offer good traction in winter conditions, as long as the temperature does not go below freezing. They are more suited to light snow warm winters than for deep snow and icy roads. If you live in those areas where the winter comes with lots of snow and ice you should choose some proper Winter Tires for your car. These tires , also known as performance tires, are best suited for people who live in area with hot temperatures or for those who want maximum performance from the tires. Summer tires are designed and built for agility, speed and traction. They provide incredibly good braking, cornering and responsiveness capabilities. This is possible because of their special compound and asymmetrical tread pattern that increase road contact. 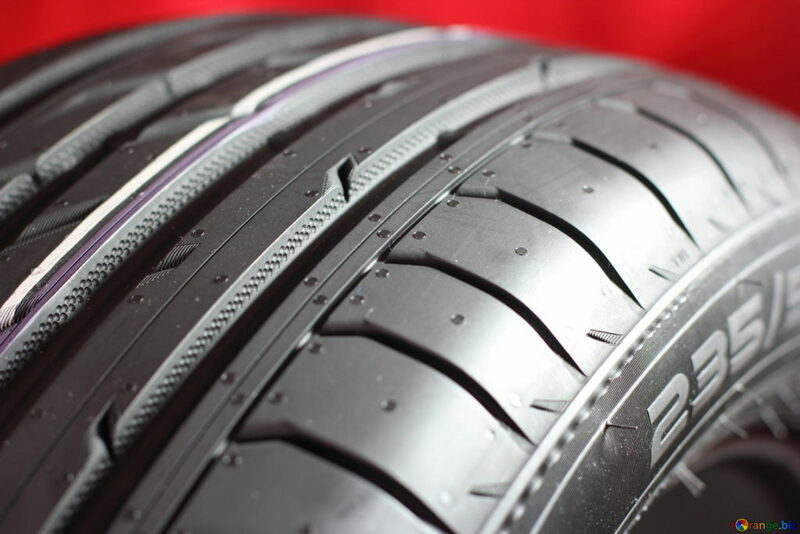 The tread compound used in these summer tires is more flexible, compared with all season tires compound, and this provides better grip and traction. Due to their shallower tread depths they offer better stability when pushed to the limits. Other dimensional characteristics like aspect ratio, rim diameter, width and speed index make the summer tires better for high-performance vehicles in both wet and dry conditions. Summer tires in the winter? Wet Performance Excellent wet performance, good traction in heavy rain Decent traction on wet surfaces. Tread Life Between 10.000 and 50.000 miles, depending on manufacturer Between 30.000 and 80.000 miles. The answer is NO, absolutely NO. In winter conditions all season tires will perform better, way better, than summer tires, because of the compound that will remain flexible even in low temperatures. Summer tires in winter will become rigid, thus their performance will be reduced to the minimum. Well, in the rain the summer tires will perform better than all season tires. They will also perform better on wet pavement, wet and slushy surfaces, etc. Summer tires are designed for excellent traction and grip in hot weather and heavy rains. They are made from a compound which contains sticky additives that improve road grip in both dry and wet conditions. These additives also provides the necessary compound stiffness that will keep the tire’s shape on hot roads. This way the rolling resistance is kept to a minimum. Usually the tread pattern is not symmetrical, and features straighter shallower grooves with continuous solid ribs. This way more rubber will be in contact with the road providing better acceleration, braking and stability. It’s hard to choose the right tire for your car. Thus, before you choose a set of summer tires or all season tires please consider the climate around you, your car’s performances and how you actually drive it. Previous Post:What is AdBlue or Ad Blue ? Are Mud Tires good in Snow? What is AdBlue or Ad Blue ?